Indeed, Father’s Day is here, so we make a special effort to let them know how much we care. We make a special effort to honor them. I think the best way to honor them is to acknowledge that their struggles and efforts have not gone in vain. We watched you those days in the bitter cold working to secure the animals on our homestead. We saw you sweating as you worked to plow those unyielding sandy fields in the blistering heat of the summer. We heard you moan as that nail bent, and it was your last. We remember hauling the heavy water pails so you could soak the pains and bruises away. Daddy, indeed we did hear you and Momma whispering in the night about how you wanted each of us to have the best education. You planted a seed that had sprouted. Daddy, we haven’t let you down, we went our different ways and did big things with our lives. We became; teachers, doctors, lawyers, politicians, civil rights activist, mothers, and yes fathers too! We produced strong, intelligent children to carry on your legacy, and we kept watering that seed you planted. We have sprouted writers, poets, yes more educators, chaplains, historians, carpenters, engineers, soldiers and real estate entrepreneurs. That seed is still growing, more beautiful babies every year are arriving to carry on your legacy.We pass down the stories of your strength and tender heart. We remind our young of your struggles so that they might have a chance at the American Dream too! So Thank You, Daddy, we love you always! 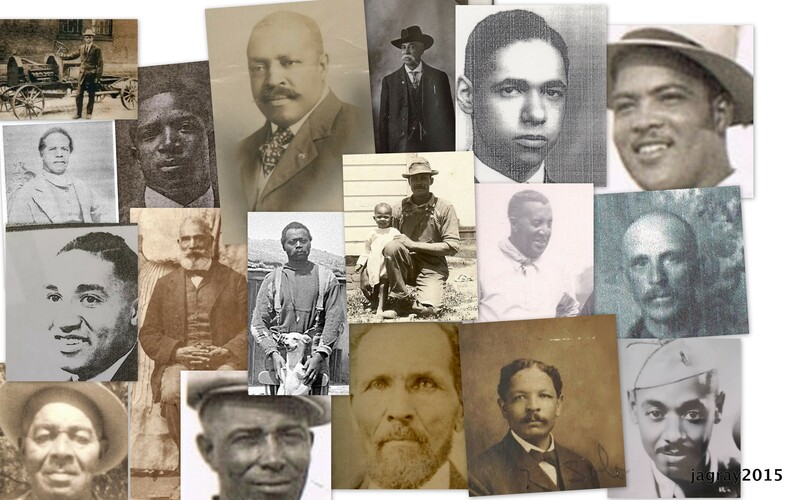 Thanks to all who have sent checks to help in celebrating the homesteaders of DeWitty-Audacious and their legacy by donating to our Historical Marker Fund: the most successful rural African-American Community in the state. Posted on June 19, 2015, in Home Page. Bookmark the permalink. Leave a comment.